Paradigm ran a special charity campaign. Each of our employees nominated a charity they were passionate about. Our clients and social media followers then helped us select which organization we should support for the Quarter through fundraising, advocacy and in-kind donations. Between October 9th and 22nd, we opened voting to choose a cause! 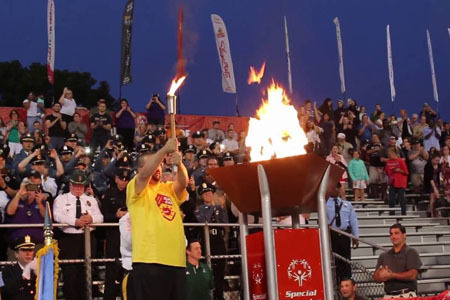 The organization with the most votes at the end of the contest was the Special Olympics of New Jersey. Over the last quarter of 2017 we had the privilege of advocating for the Special Olympics, supporting their marketing efforts and providing them with monetary support. They are a truely worthy organization!